ATTENTION aspiring columnists, journalists, free-lance reporters, bloggers, etc.! 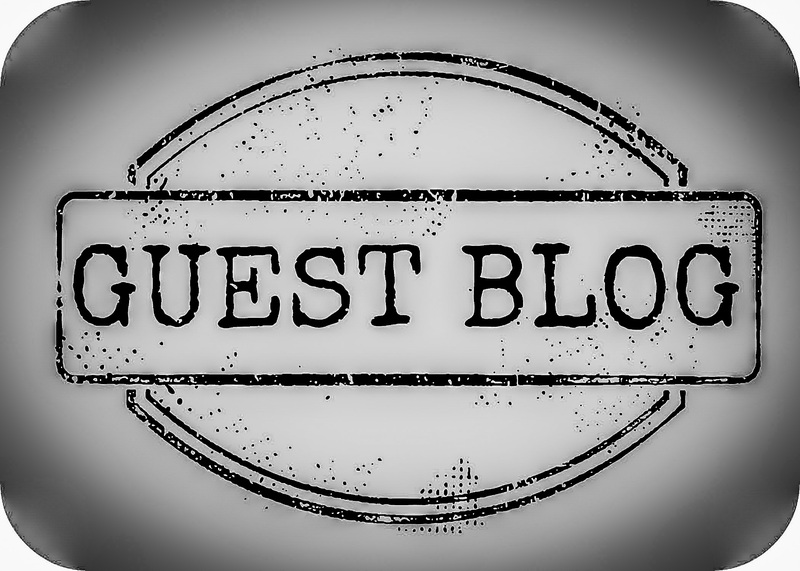 CredoCovenant has a Guest Blogger option. You no longer have to be a contributor in order to post to the site. Just follow the directions below, and your posts could be submitted within days. b. a short bio to help readers get to know the author of the article. a. You subscribe to The Baptist Confession (1677/1689). b. You are a member-in-good-standing of a conservative, Bible-believing church.